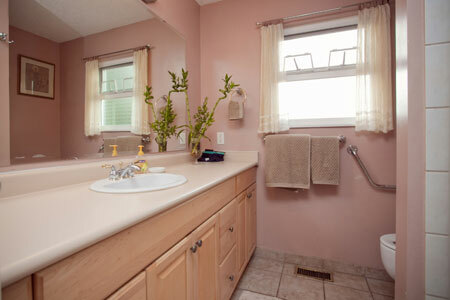 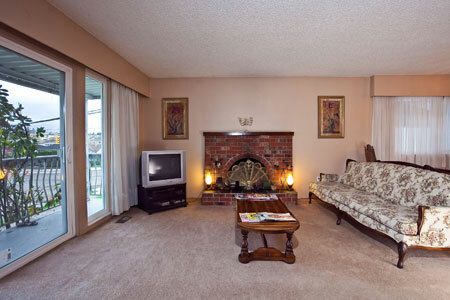 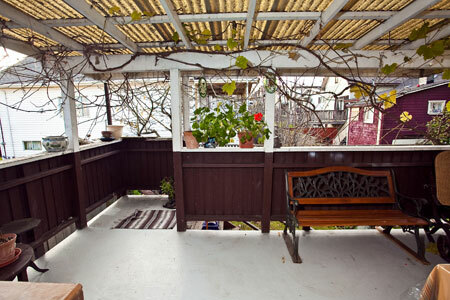 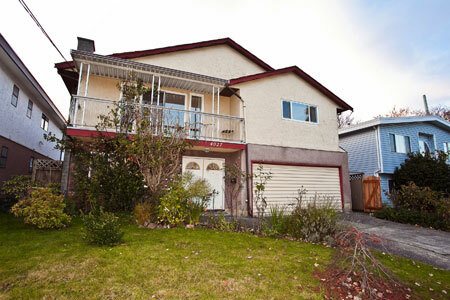 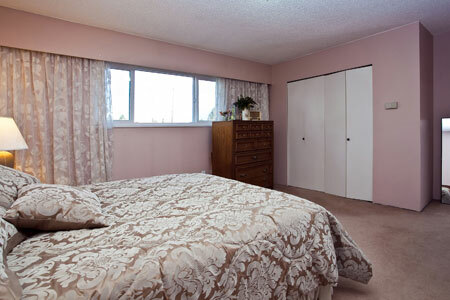 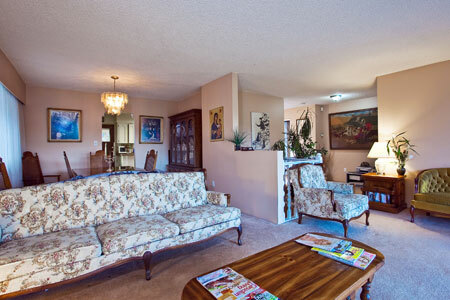 St George Retreat is a 2000 square foot vacation home conveniently located in the most central part of Vancouver. 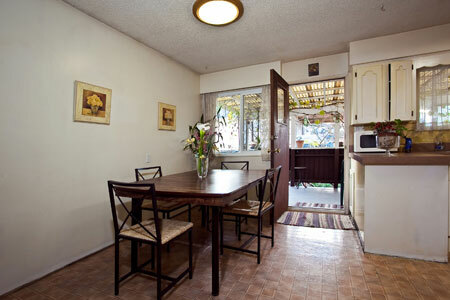 This ideal location awaits you for your Olympic 2010 Winter getaway. 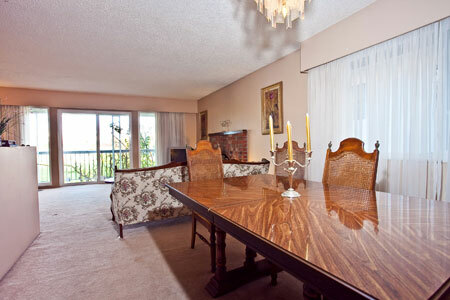 With accommodation for six, St. George Retreat has everything to offer a larger group. 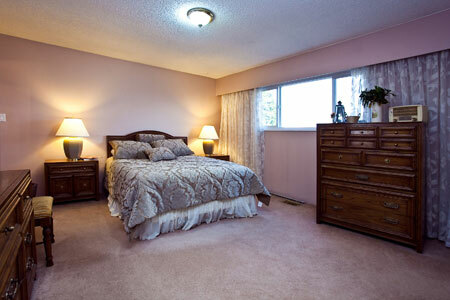 This clean and bright, three bedroom and two bathroom spacious home has everything to make your stay in Vancouver pleasant and enjoyable. 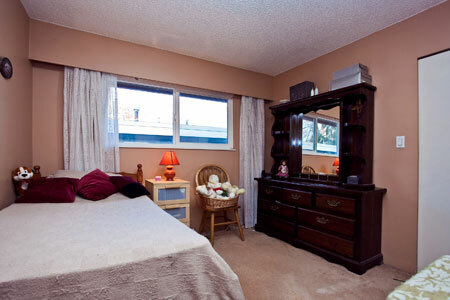 Completing this location are features such as a fully equipped kitchen, washer and dryer, Cable, Wi-Fi, and much more. 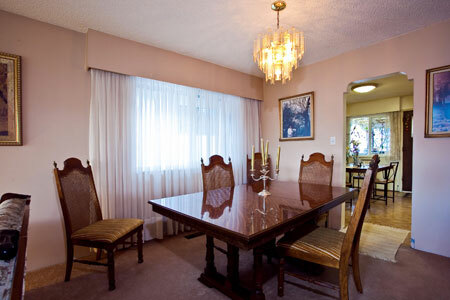 This cozy three bedroom house is just minutes away from the trendy Main street's district which offers shops and services including clothing boutiques, bistros, cafes, nightlife, and restaurants showcasing all types of cuisines and price ranges, all within a few blocks of each other. 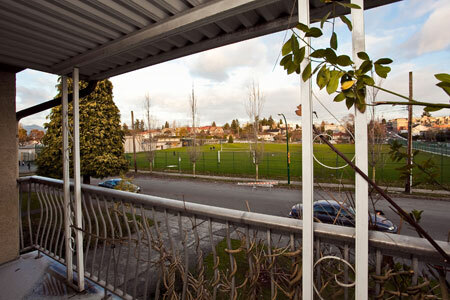 Close proximity to bus transit, and the new Canada line will take you direct to all Olympic venues and shopping malls. 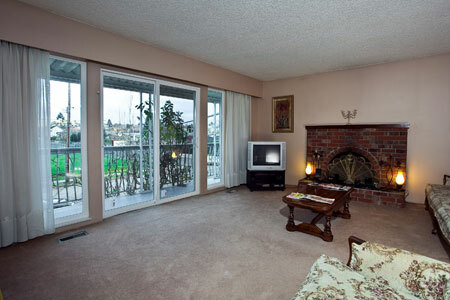 St.George retreat is an ideal location and will meet all of you needs during your stay in the heart of Vancouver, British Columbia - the best place on earth!